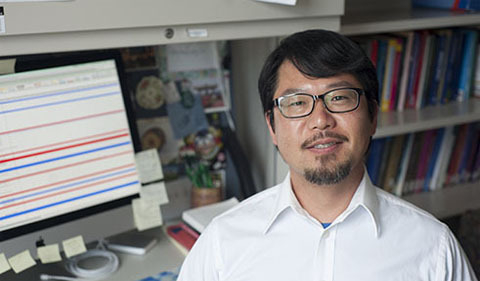 The post Lee, Alumni Publish on Students’ Use of Informal Features in Academic Writing appeared first on Ohio University | College of Arts & Sciences. 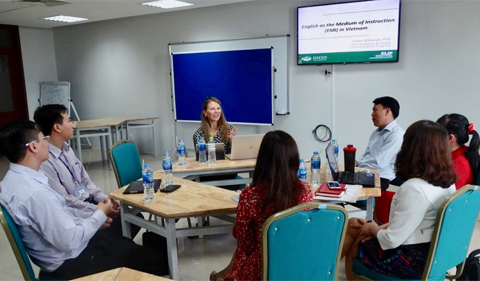 The post Bikowski Gives Keynote in Vietnam on English as Medium of Instruction appeared first on Ohio University | College of Arts & Sciences. The post Bikowski, Phillips Co-Author Book on ‘Teaching with a Global Perspective’ appeared first on Ohio University | College of Arts & Sciences. The post Bikowski and Bhat Speak on Global Learning at OHIO Strategic Partner in Malaysia appeared first on Ohio University | College of Arts & Sciences. 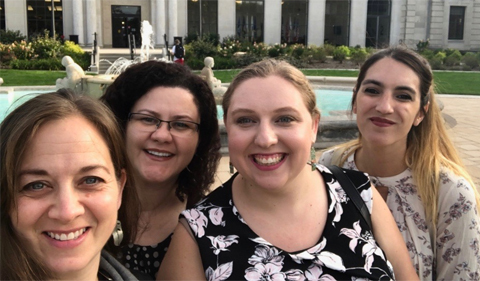 The post Linguistics Faculty, Students Present Teaching Tips at Second Language Pronunciation Conference appeared first on Ohio University | College of Arts & Sciences. 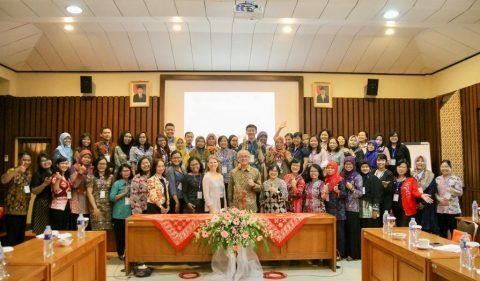 The post One Island at a Time, Bikowski Collaborates across Indonesia appeared first on Ohio University | College of Arts & Sciences. 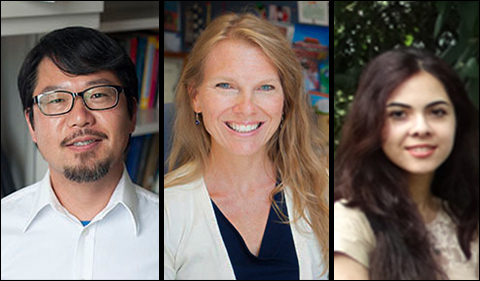 The post Linguistics Faculty & Alum Co-Author Article on Local Response-to-Writing Practices appeared first on Ohio University | College of Arts & Sciences. 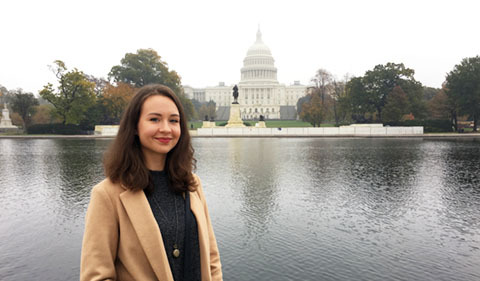 The post Happy Beginnings | From Ukraine to D.C., Linguistics Alum Writes Story of Her Life appeared first on Ohio University | College of Arts & Sciences. 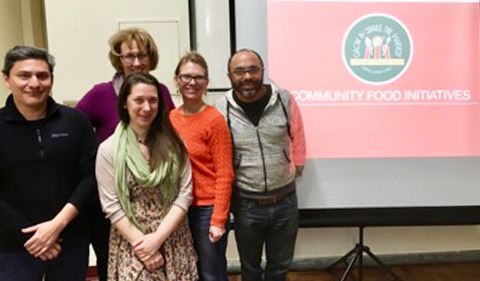 The post Food Sovereignty Collaboration Brings Ecuadorian Faculty to OHIO appeared first on Ohio University | College of Arts & Sciences. 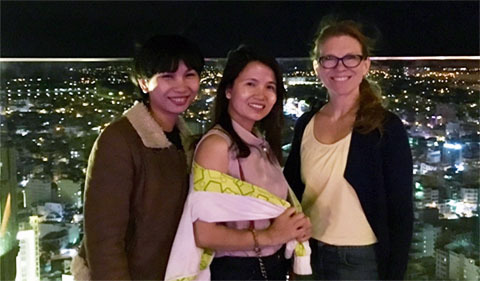 The post Bikowski Trains Vietnamese Faculty in Teaching in English, Visits Alumni appeared first on Ohio University | College of Arts & Sciences.